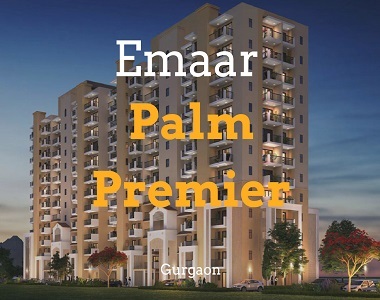 Home seekers looking for quality homes in Gurgaon must have a look at newly launched project Palm premier, nestled in Palm Hills. Surrounded by refreshing green spaces and offering panoramic views, the bustling neighborhood will merge you in the beauty of nature. 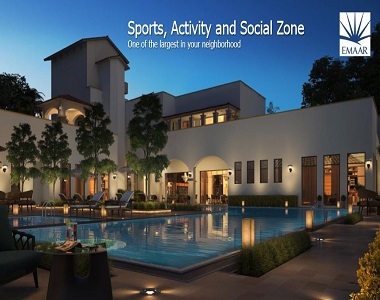 The exotic development is planned in Sector 77 Gurgaon presenting quality and comfortable living to the residents. 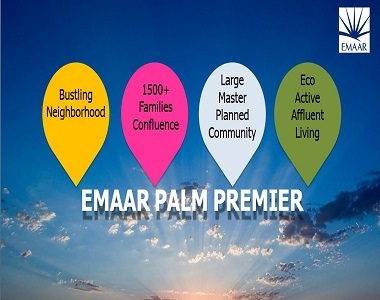 Emaar Palm Premier is the master-planned community that promises a healthy and active lifestyle. The development offers modern facilities to the residents including a clubhouse equipped with multiple sports amenities, gym and swimming pool etc. that will inspire you to make a move over here. Why should I invest in Palm Premier? Refreshing Green Surroundings: You will really enjoy the real meaning of green and natural living here. There are open spaces and landscaped gardens surrounding the structure along with the refreshing neighborhood that will rejuvenate your senses while sitting on balconies away from the pollution of the bustling city. 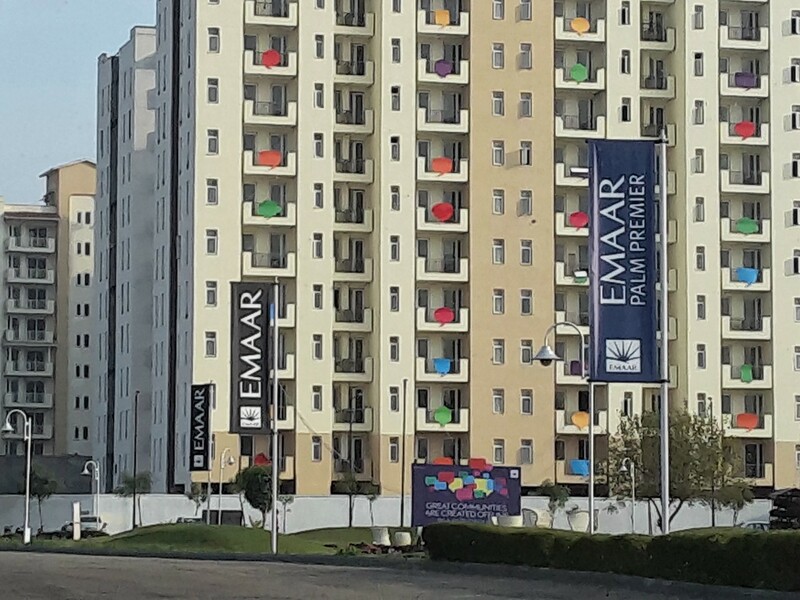 Living Conveniences: Emaar Palm project in Sector 77 offers a really happy and comfortable life. The facilities like high-speed elevators, perfect landscaping, multiple parks, well-developed security system and smart home features and much more up to date facilities make it sure to have a relaxed and desirable lifestyle. Location Convenience: Sector 77 is steadily becoming the most preferred investment zone in the city for several infrastructural improvements and connectivity features. Located on NH-8 and nearby Golf Course Extension Road and Dwarka Expressway, the project offers a peaceful living experience in the heart of Gurgaon. Surrounded by well-developed social infrastructure and transportation system, the location offers easy accessibility to all the major landmarks in and around the city. The presence of reputed schools, colleges, shopping malls and retail stores etc. in the close vicinity makes Emaar Palm Premier Sector 77, a perfect metropolitan address. Design and Interiors: Apart from the above all, the development is designed with beautiful neo-classic facades. The detailed designing and setting, well-appointed interiors, fittings and furnishings inside 3 BHK apartments make it an ideal and wonderful residence of your dreams.